HELP ME WIN A SKYDIVING TRIP! I’m 1 of the 15 FINALISTS. Google helps us view the Great Barrier Reef- from the perspective of a FISH! I saw this article last week, and I legitimately freaked out because it is so amazing! I even had some friends post it to me on Facebook knowing that I would love it. 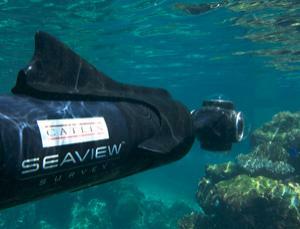 It’s called the Catlin Seaview Survey. This joint project with Google and the University of Queensland (Sidenote: the school I studied abroad at when I was in college in Brisbane Australia), allows interface users to explore the Great Barrier Reef from the view of a fish, shark, octopus, or whatever sea creature you imagine yourself as. Using the same variant of the Google Street View service- from Feb 23, 2012 and on we can now view (360 degrees) underwater of the Great Barrier Reef. Soon, the reef in Bermuda will also be documented in the same manner. For the first time in history, we have the technology available to broadcast the findings of an expedition through Google. Millions of people will be able to experience the life, the science and the magic that exists under the surface of our oceans. From a marine science background, these surveys will be very important for multiple reasons.When the reefs are damaged by pollution, ships, or extreme weather, the visualization of damage by the Great Barrier Reef Marine Park Authority will be greatly valuable. Not to mention it will be an excellent opportunity for those who have never seen a reef up close and personal, to take a 3D trip to another world. The survey team captures the reef with one camera using 4 SLR cameras with extreme fish eye lenses shooting simultaneously to conceive a 360-degree image. The cameras are attached to a motorized driver-pulling underwater “scooter.” I would totally volunteer my time to be able to man one of these scooters..they look like a ton of fun 🙂 When I did my research on the Great Barrier Reef, I had to remind myself that you can’t research without having fun and enjoying what you do. That’s one of the most (I think) important parts. 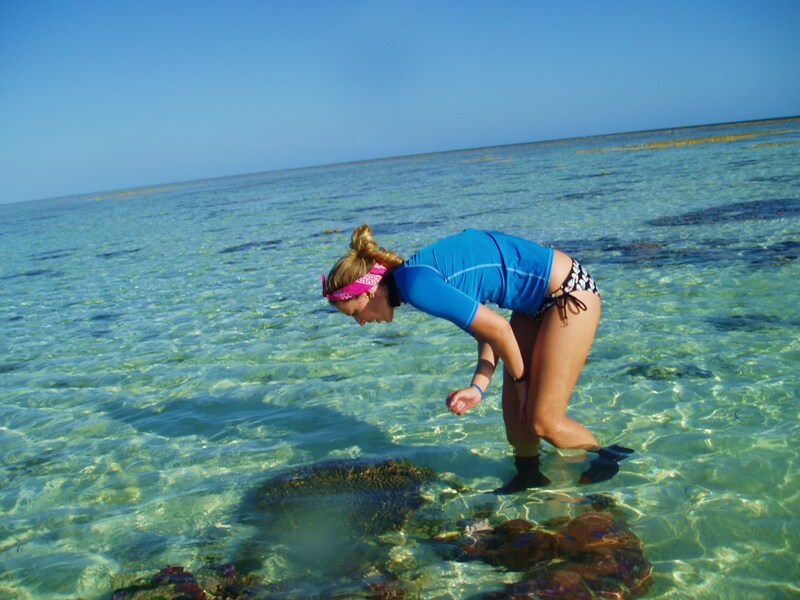 I wanted to conclude this post with a photo my friend Michelle ( http://michelleswanderlust.wordpress.com/ ) took of me when we researched for a week at the University of Queensland’s Heron Island Research Station. For any of you who have been and experience the AWE of the Great Barrier Reef, I hope you truly soaked in the beauty, wonder, and sheer abundance of life the reef provides. Live to explore, learn, and love!